Mark Sawkins began his career in Germany in 1989 and in 1995 moved to South Africa where he grew as GM for several properties. He moved to Anguilla for Viceroy in 2008 and in 2010 he was promoted to Vice President, Harlequin Hotels and Resorts, Caribbean. In 2012 he joined Fairmont Zimbali as GM. 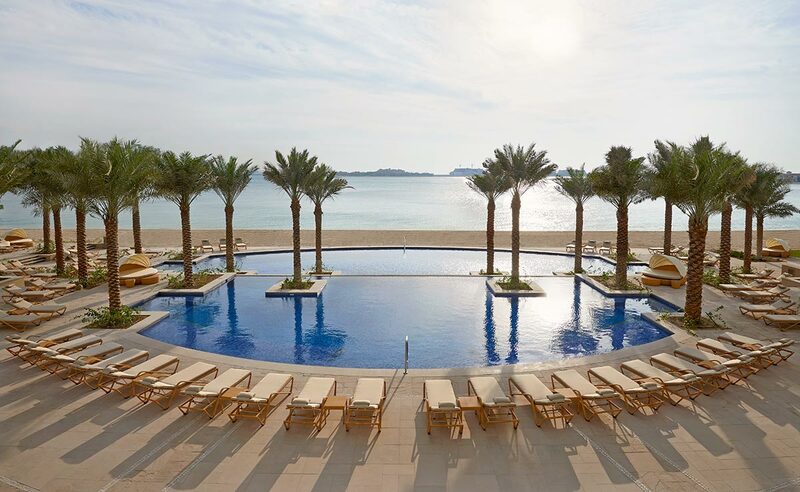 Fairmont The Palm, is one of four major projects being developed by IFA Hotels & Resorts (IFA HR) on the Palm Jumeirah, and made headlines in December 2010 as the first hotel construction project in Dubai to secure millions in foreign financing following the global economic crisis. 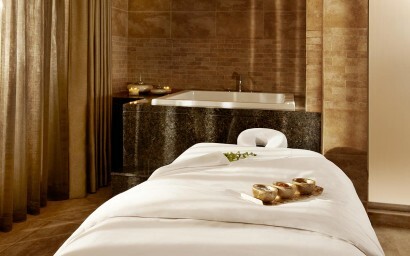 centre and the renowned Willow Stream Spa. It also has a dedicated onsite children’s activity centre for kids from 18 months to 15 years. 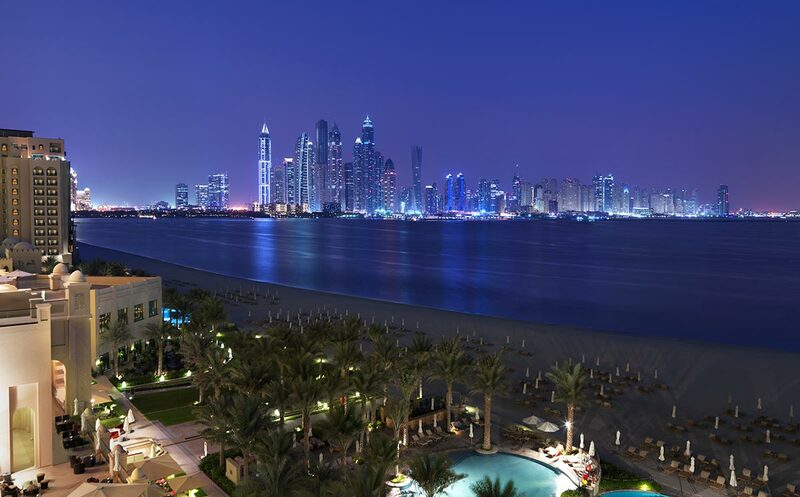 The resort provides guests with a variety of dining options with magical views of the Dubai Marina skyline. 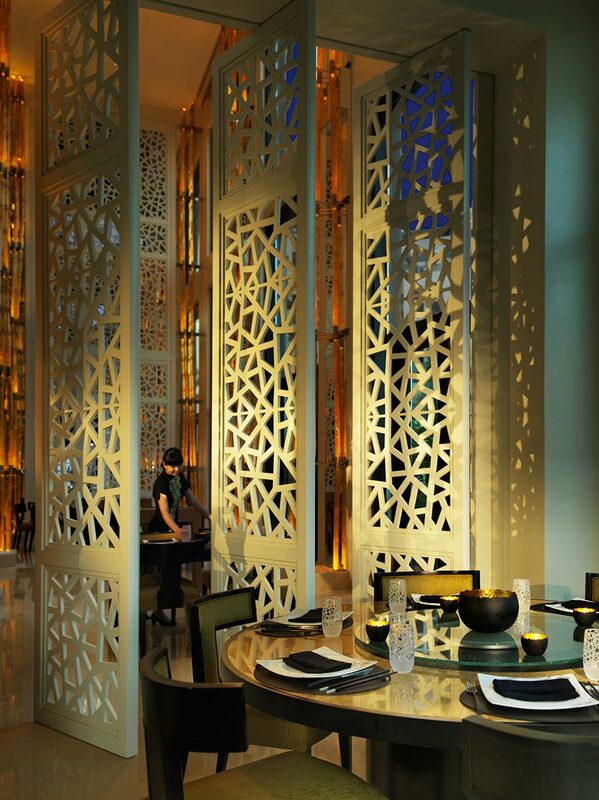 Indulge in Asian cuisine at Ba Restaurant or experience the vibrant ambience of the Brazilian restaurant Frevo. Flow Kitchen is the perfect place for Culinary delights from all over the world or head to Seagrill on 25º for the finest Mediterannean and seafood. 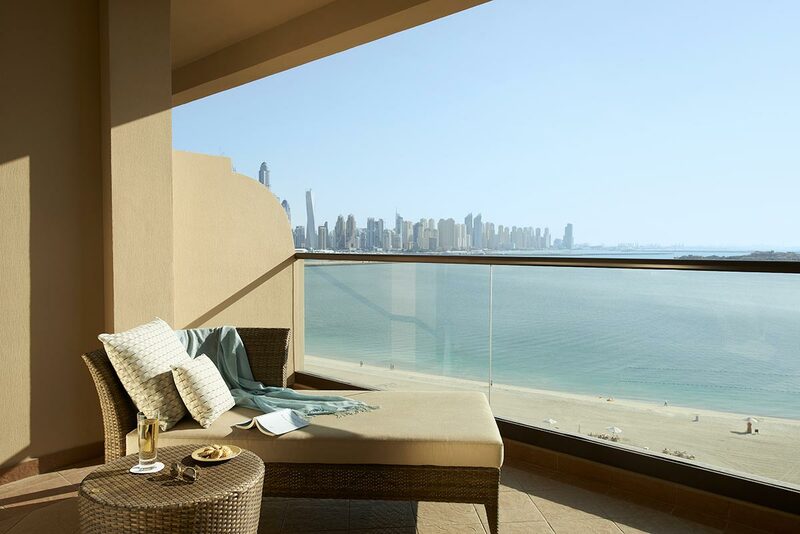 Fairmont The Palm is ideally located on the trunk of the iconic Palm Jumeirah, minutes away from the Dubai Marina, the Jumeirah Walk and some of the city’s best shopping centres like Mall of the Emirates and Dubai Mall. • The hotel is located on the iconic Palm Jumeirah, the world’s largest man-made island. • The seafood restaurant, Seagrill on 25° Restaurant & Lounge gets its name from being positioned at 25°North longitude. Our activities are designed for children for all ages ranging from 18 months to 15 years. Our staff will provide safe, fun and educational programs such a toddlers playhouse, splash park, climbing walls, arts and crafts. Videogames are also provided for older children in the chill out zone. 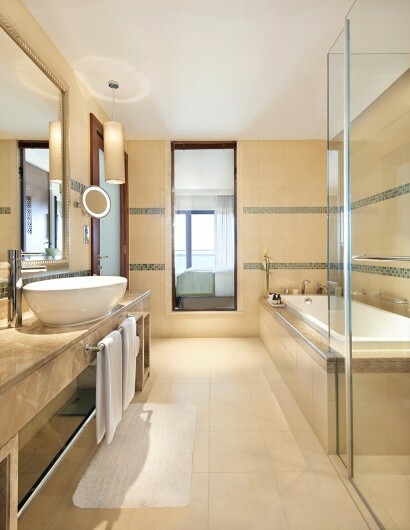 Our accommodations features the option of connecting guestrooms for added exclusivity with an additional exterior door and foyer area–ideal for families and groups of friends. 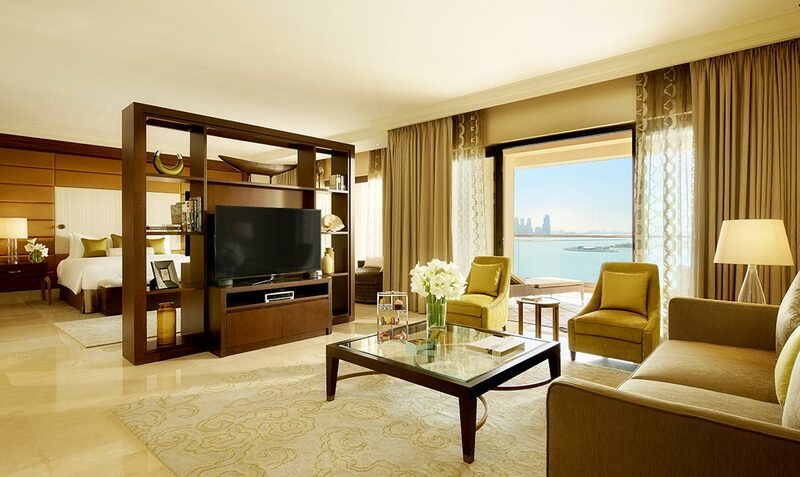 All our accomodations are equipped with a spacious outdoor balcony overlooking the Dubai Marina or the Palm residences. 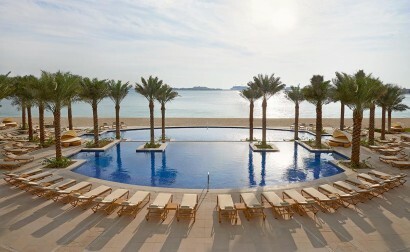 Fairmont Gold is a hotel-within-a-hotel with exceptional service to create an exclusive and personalized experience. 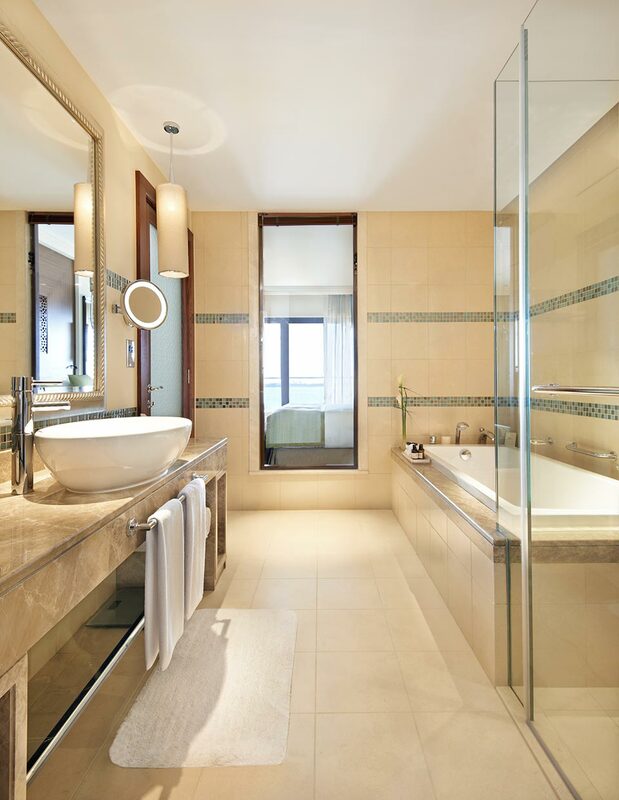 This dedicated area offers corporate and leisure guests the charismatic ambience of boutique-style accommodations with full-fledged services of a larger hotel. 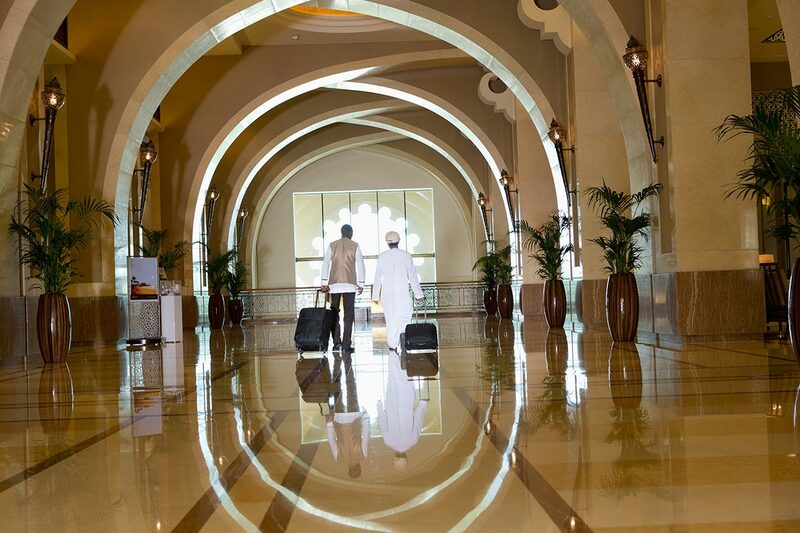 Guests of Fairmont Gold enjoy an unparalleled level of service. 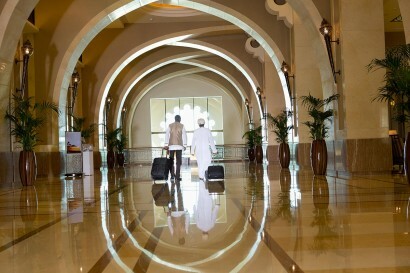 Our Fairmont Gold hotel accommodation has a private reception desk for efficient yet unhurried check-in and check-out. Guests can enjoy relaxed comfort of a residential-style lounge or optimize their productivity in dedicated work areas. Adding to this, Fairmont Gold offers premium rooms and suites that belong in a class of their own, creating an exquisite heaven for guests to work and relax. 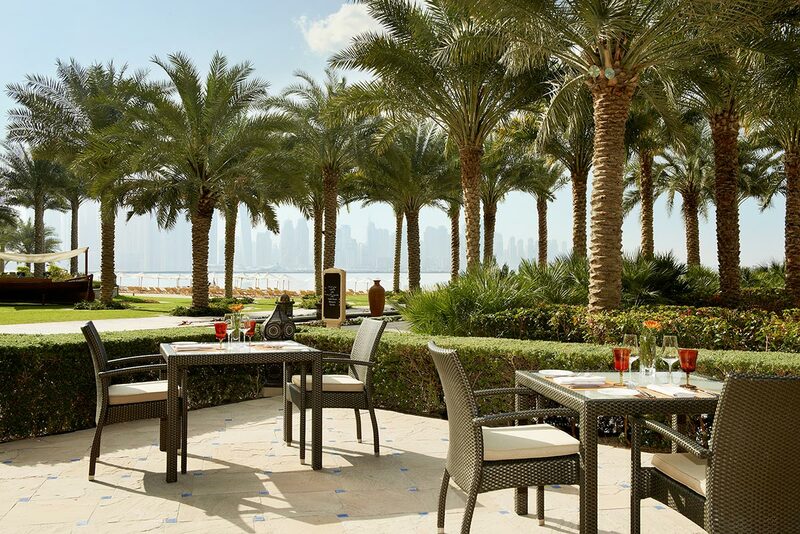 At Fairmont the Palm, the guests can choose from an array of distinctive Palm Jumeirah restaurants and bars, ranging from Frevo, the authentic Brazilian restaurant to Ba, the pure Chinese cuisine restaurant and Seagrill on 25° Restaurant & Lounge, the Mediterranean. 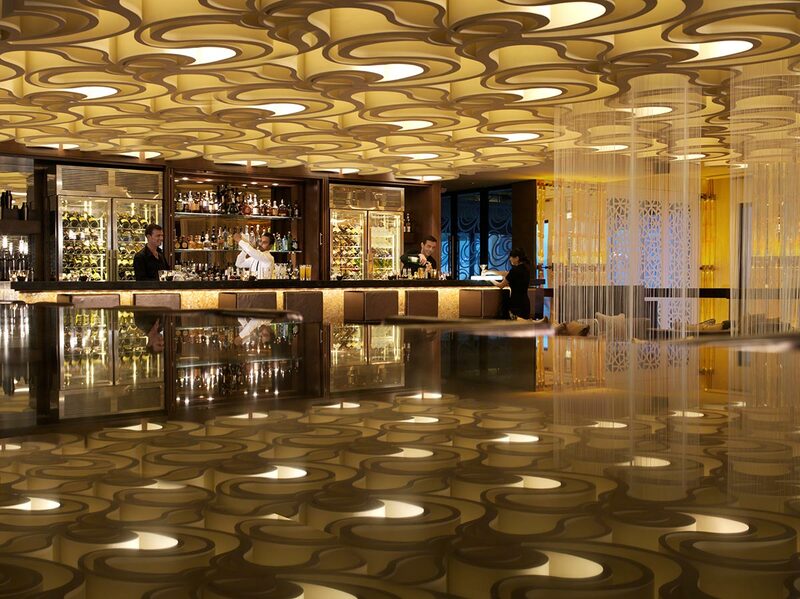 The Flow Kitchen, with its innovative cuisine showcases culinary classics from all over the world. There is also The Cigar Room and the Mashrabiya Lounge for those refreshing and relaxing moments and to enjoy evening activities in Dubai. Willow Stream Spa at Fairmont The Palm has 13 individually appointed spa suites inclusive of 2 couples suites along with social spaces by the pool, relaxation lounges, steam rooms and saunas, yoga and fitness areas. 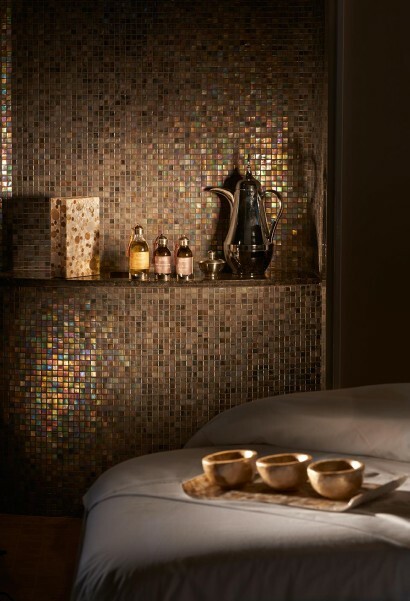 The treatment menu combines a variety of spa services including Signature massages, luxury facials and result focused body treatments. Our guests can enjoy four outdoor pools (one dedicated to familied and children), a fullyequipped gym and classes which are complimentary for our guests.